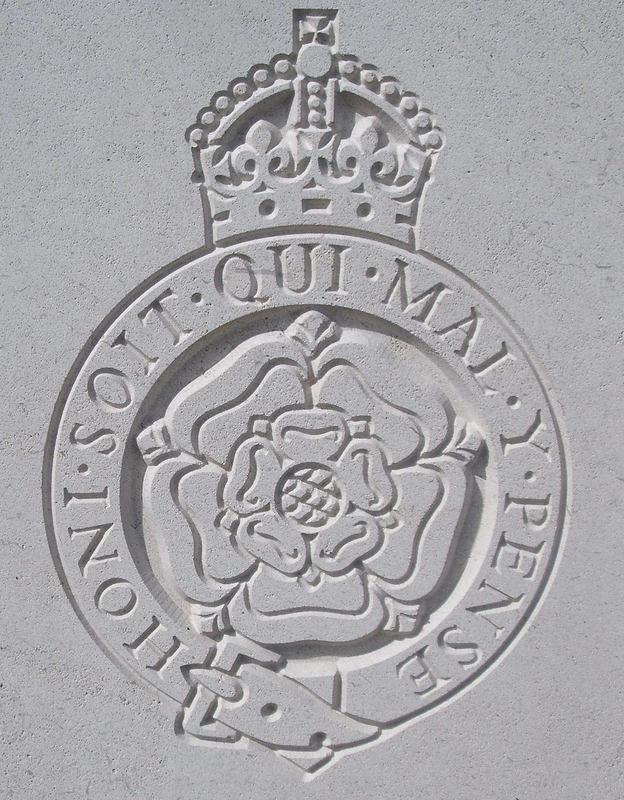 23rd (1st Sportsman's) Bn, The Royal Fusiliers, 99th Brigade, 2nd Division, B.E.F. Next of Kin: Son of Elizabeth Mary Stone of Emlyn, Great Malvern and the late William Stone. Herbert Stone, born in Burton-on-Trent, was an early volunteer for the 1st Sportsman’s Battalion that was raised by Mr E Cunliffe-Owen in November 1914. As the name suggests hundreds of sportsmen flocked to the Hotel Cecil in the Strand, and the unit was taken on by the Royal Fusiliers. His link with Malvern is not altogether known – Soldiers Died in the Great War as living in Worcestershire, but his death was not mentioned in the Malvern News.